Joao Alberton, better known by his synth-pop moniker J.V., is a Brazilian-based singer-songwriter and producer. He finds his home between beautiful, calm seas and thriving city streets in the “big/small” city of Florianopolis, an island located south of Brazil. The diversity where he grew up shapes his ambient-driven synth pop with an aggressive edge, borrowing from multiple electronic genres. 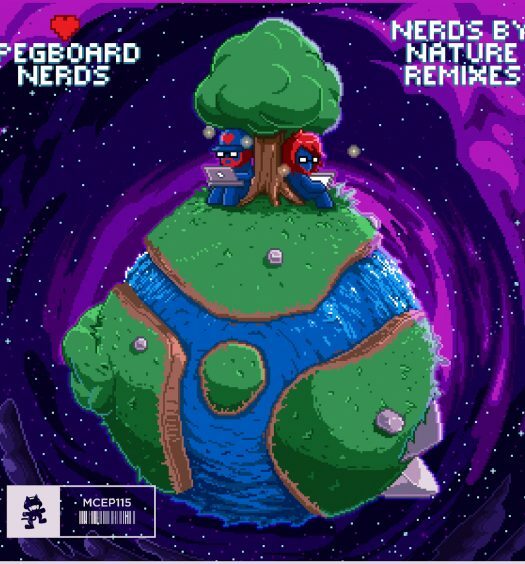 “Armor” begins with a nostalgic pad and a trap-like snare sample and then explodes into huge, echoing drums and distorted guitars. 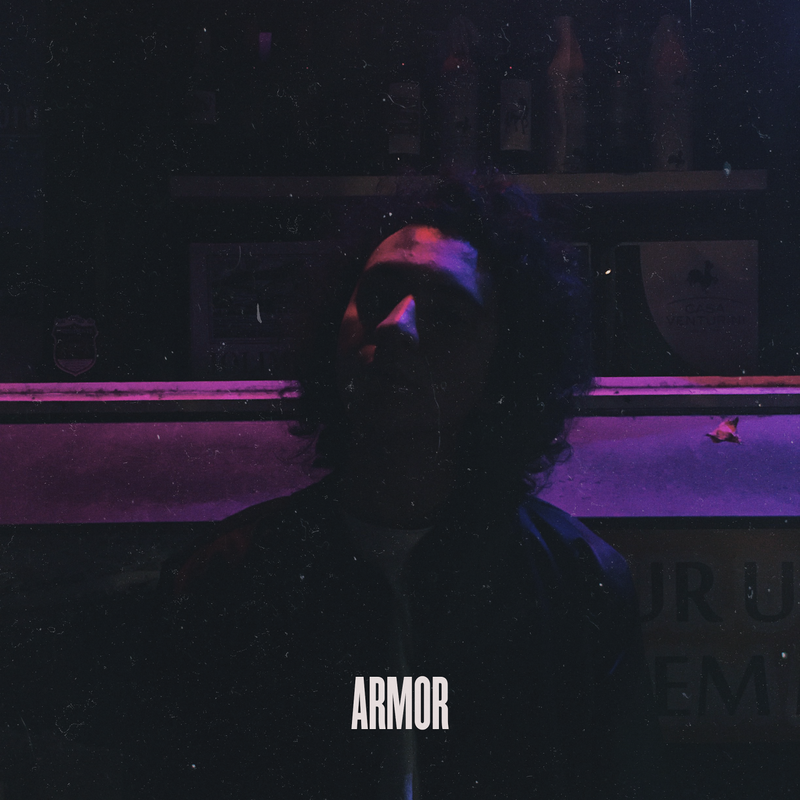 J.V.’s transparent and powerful vocals follow the progressiveness of “Armor” by serenading us with soft vocals and getting louder during the chorus to declare the need for love. “Armor” draws inspiration from Halsey, XYLO‘s electro/dream pop, and Tove Lo. With releases on Bird Watching Records and Your Secret, releases being played on local radio stations in his home country of Brazil, and productions for YouTube sensation Trevor Moran‘s EP Alive, J.V. will continue expanding his musical horizons. He has a handful of productions in the works for this year, so be sure to follow him throughout his musical adventure.